Unhealthy relationships can start early and last a lifetime. Teens often think some behaviors, like teasing and name-calling, are a “normal” part of a relationship. 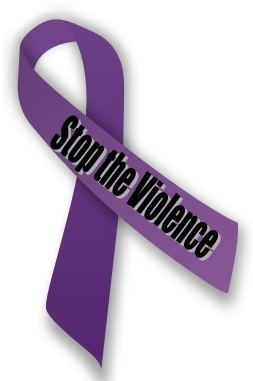 However, these behaviors can become abusive and develop into more serious forms of violence. As teens develop emotionally, they are heavily influenced by experiences in their relationships. Healthy relationship behaviors can have a positive effect on a teen’s emotional development. Unhealthy, abusive, or violent relationships can have severe consequences and short- and long-term negative effects on a developing teen. Communicating with your partner, managing uncomfortable emotions like anger and jealousy, and treating others with respect are a few ways to keep relationships healthy and nonviolent. Dating violence can be prevented when teens, families, and communities work together to support the development our youth and model healthy behavior.